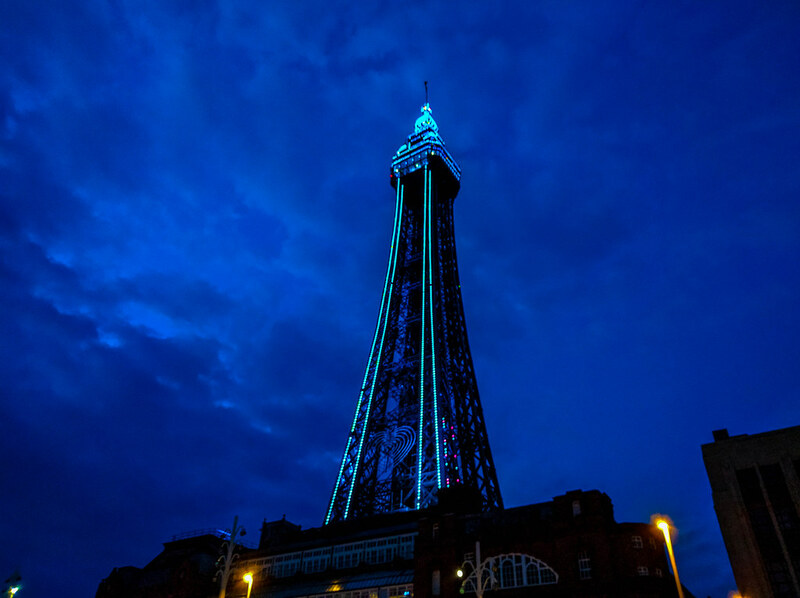 The Blackpool Tower could be one of the most famous monuments in Britain, if not the world. 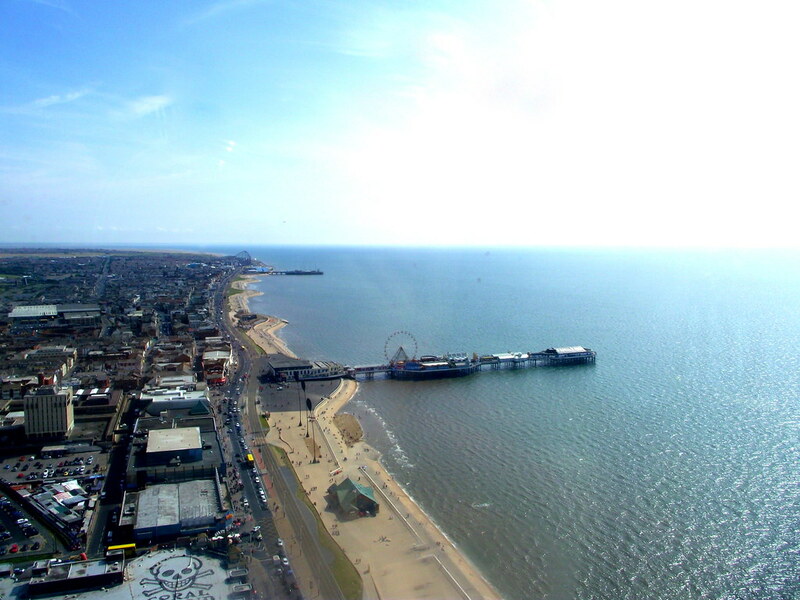 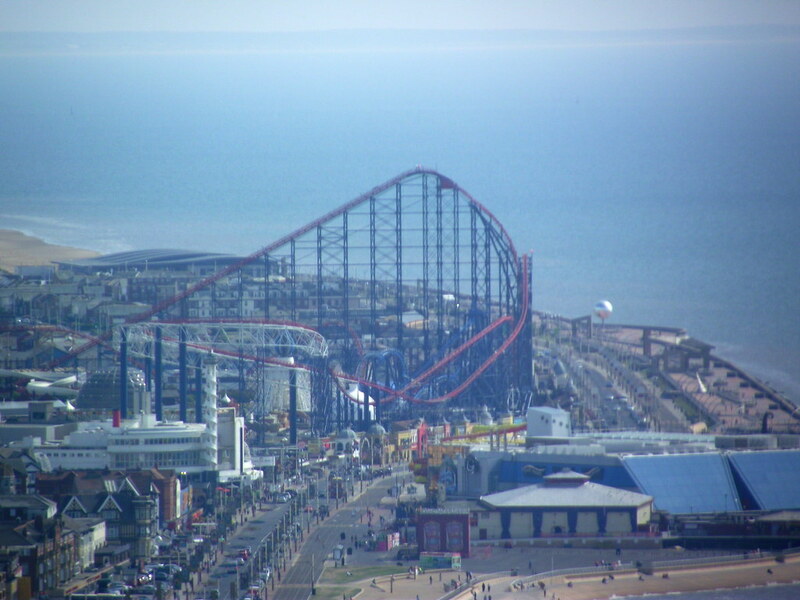 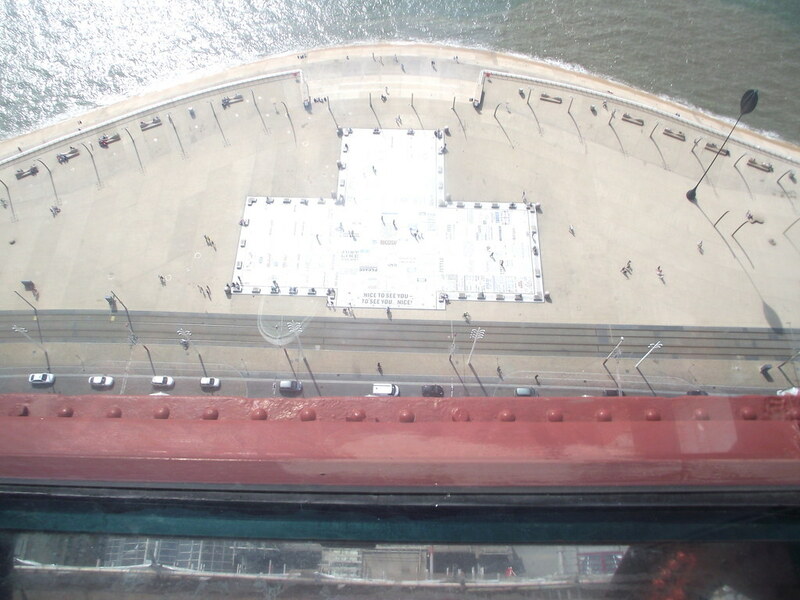 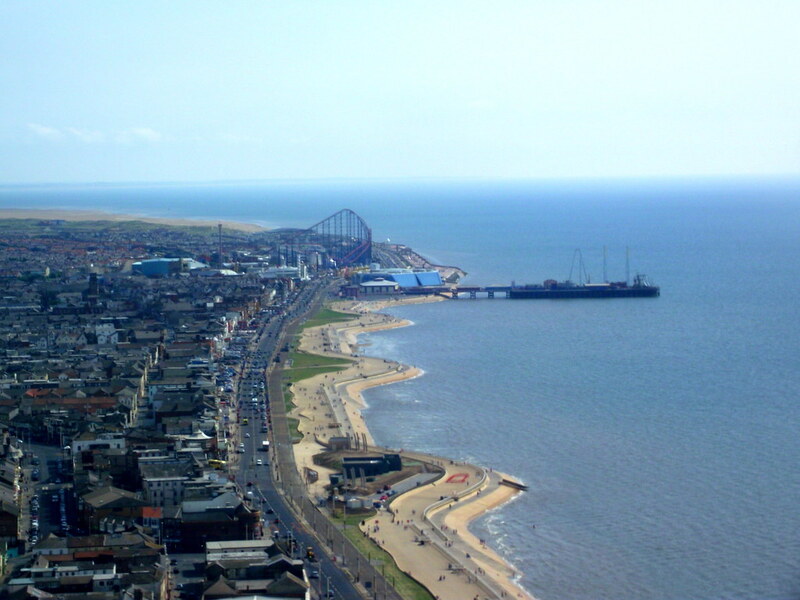 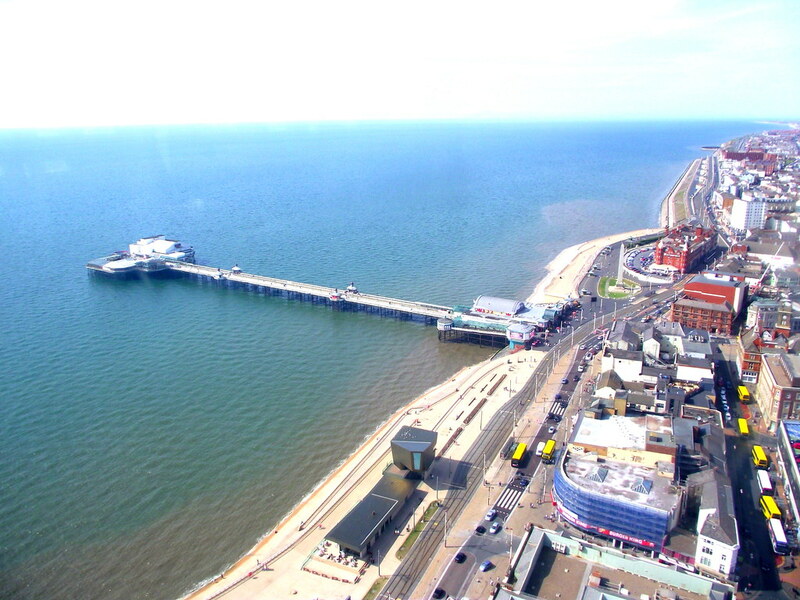 You now have the opportunity to climb atop this fantastic piece of architecture and revel in the stunning views of Blackpool and beyond. 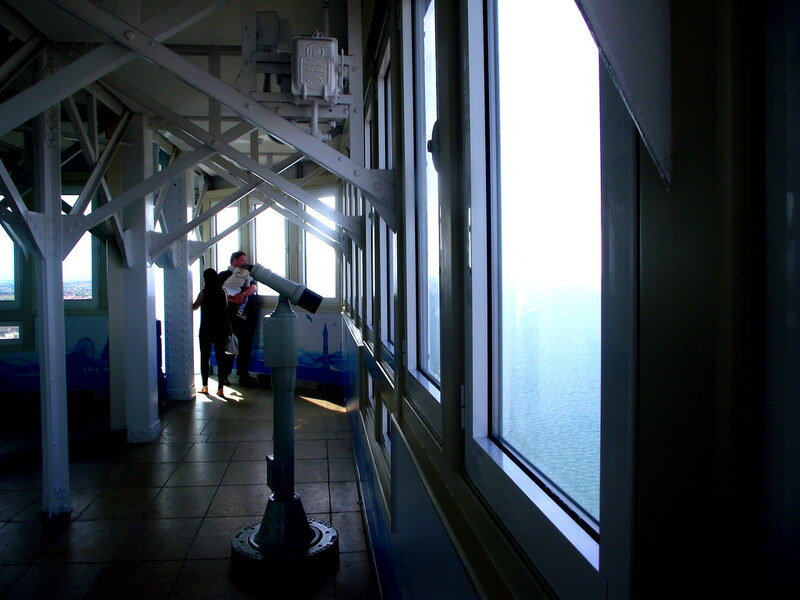 There are loads of other things to see and do at the tower. 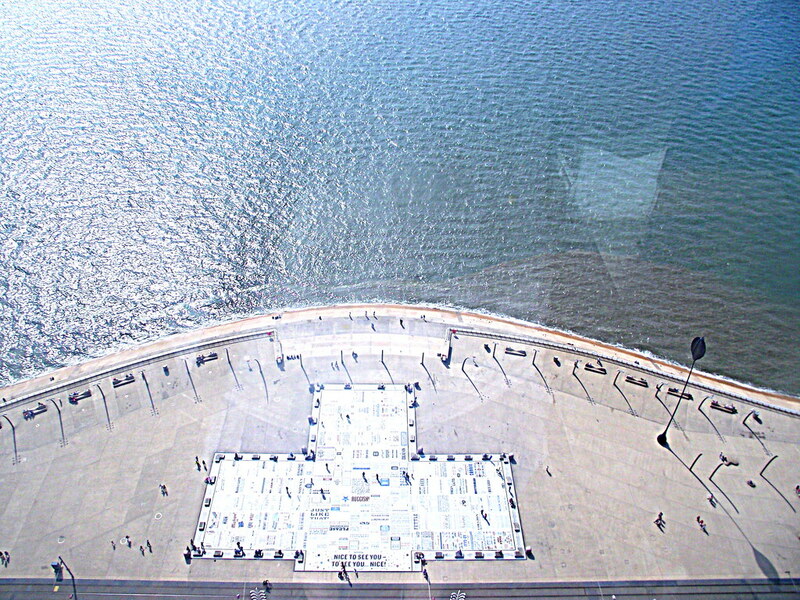 There is the world famous ballroom, where you can watch with wonder at the dancing. 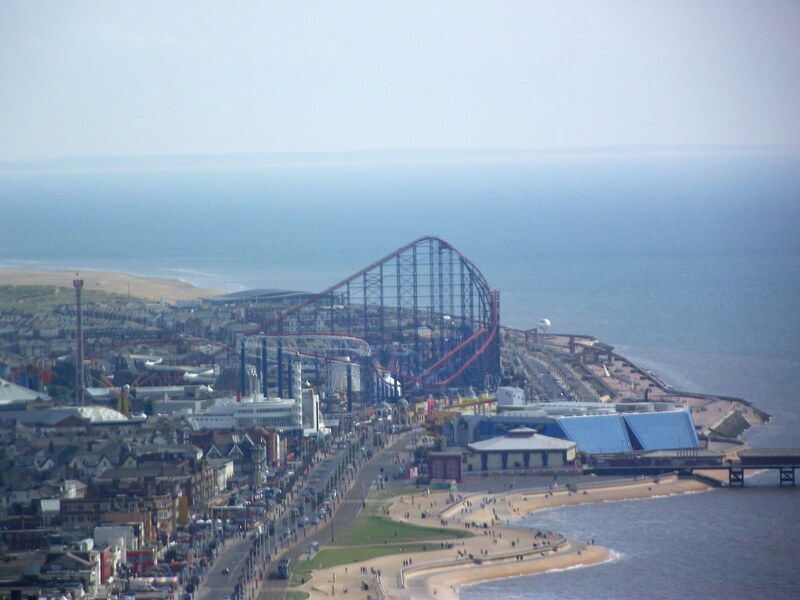 There is also a massive indoor play area, Jungle Jims. 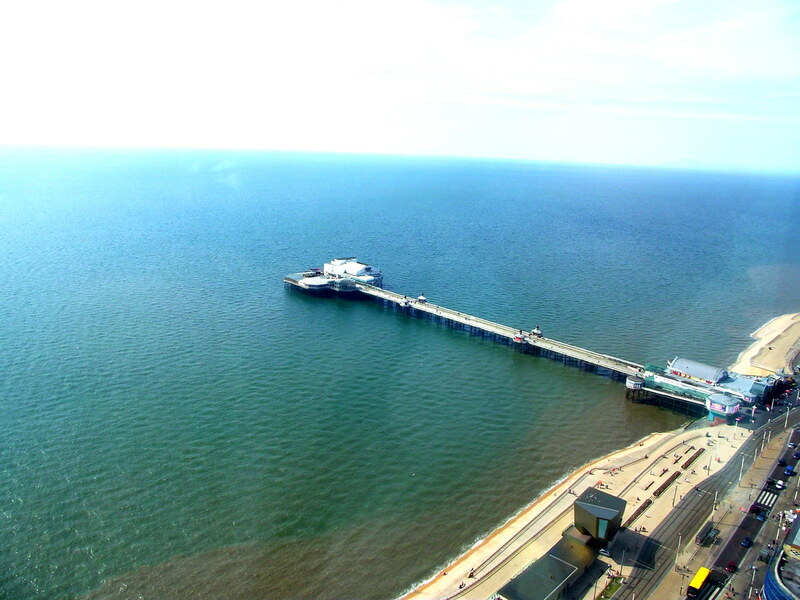 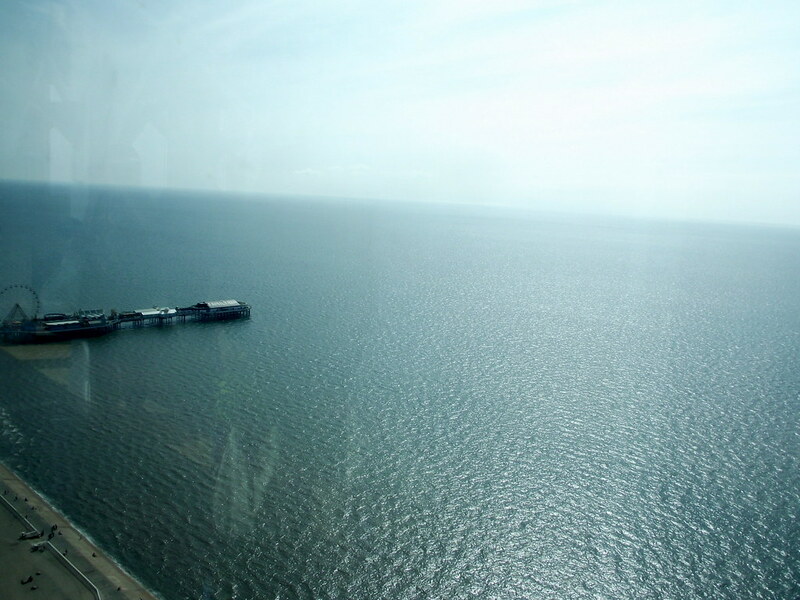 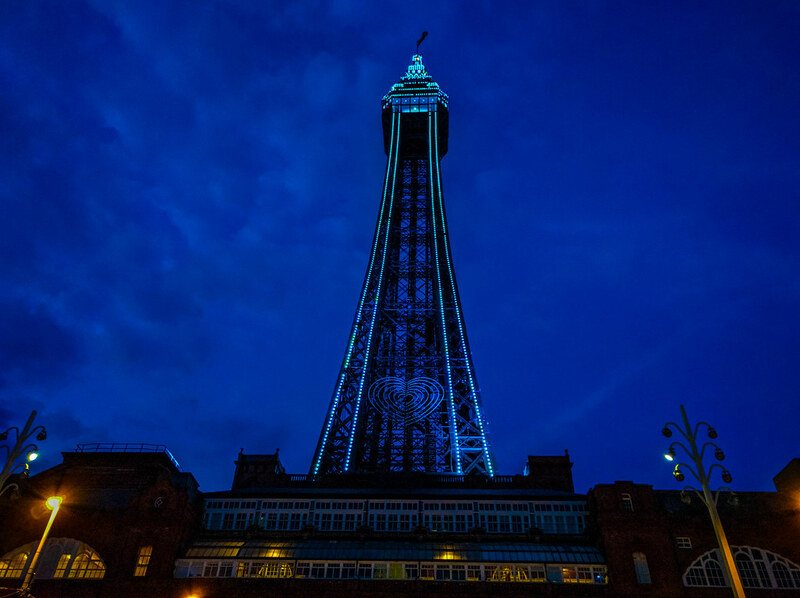 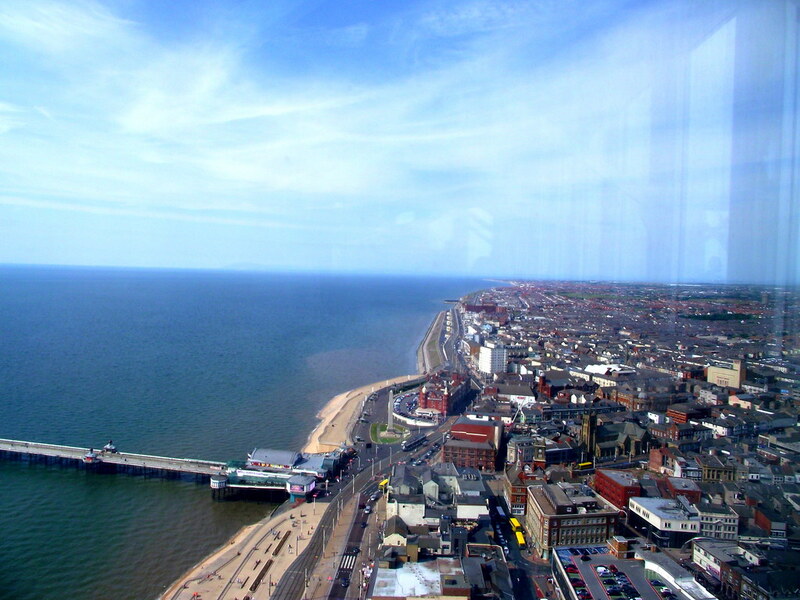 Included in the Blackpool Tower ticket is an amazing 4-D cinema experience.It is well worth a visit to the iconic tower to experience the wonderful views and the breathtaking glass floor! 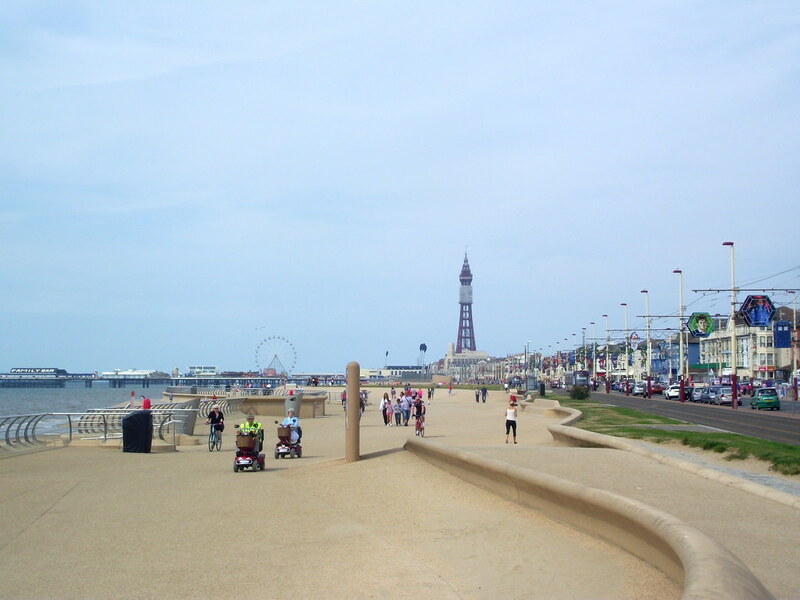 It is a must see attraction when visiting Blackpool.